Lights, Camel, Action! 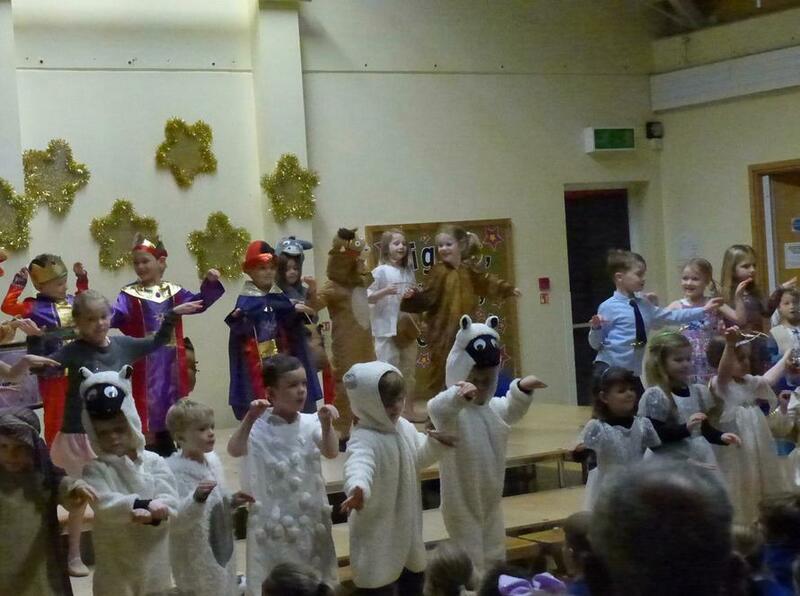 The children in EYFS and KS1 did a wonderful job performing 'Strictly the Nativity', a fun take on the traditional tale! 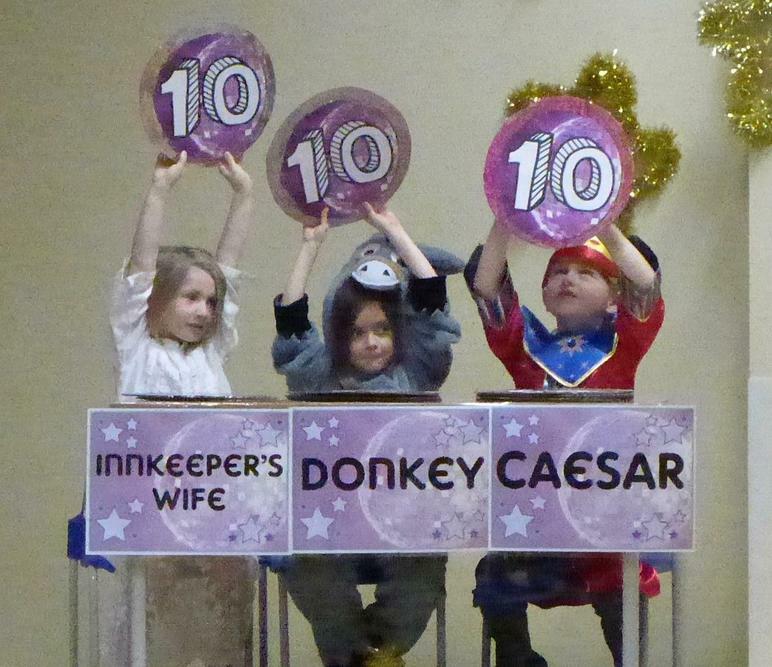 The townspeople, wise men, shepherds, angels and inn keepers competed against each other for the highest scores during the fun packed show! We are so proud of all of the children for learning their lines so well and for putting on such a brilliant and funny performance!